Olney Charter High School: Teachers and staff laid off, teachers protest. 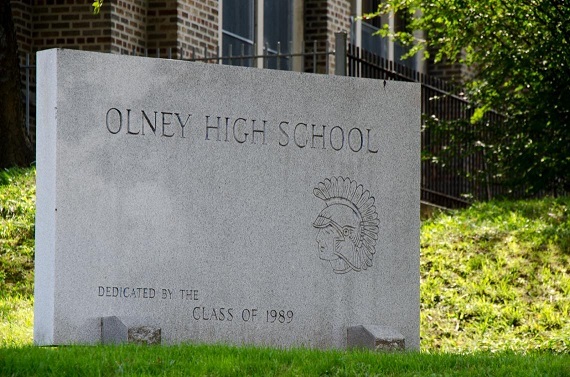 The Daily News reports that faculty was told on June 25 by Olney Charter’s principal that 22 teachers and 14 other positions would be laid off. By June 26 teachers were protesting the firings. Sources told the Daily News that a $2.3 million budget gap was given for the firing. Teachers believe it was because of their unionizing attempts.